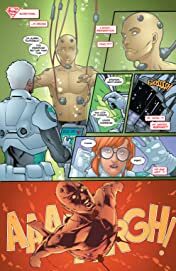 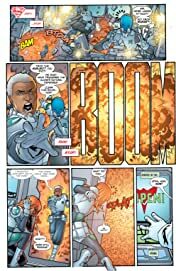 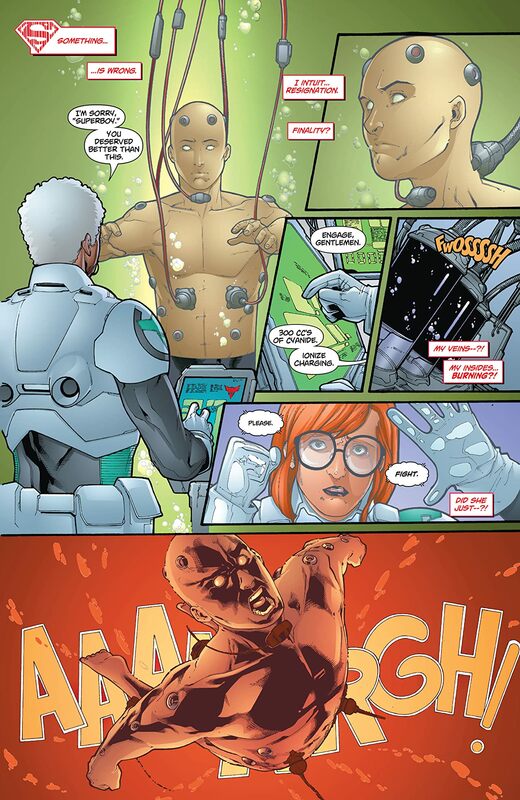 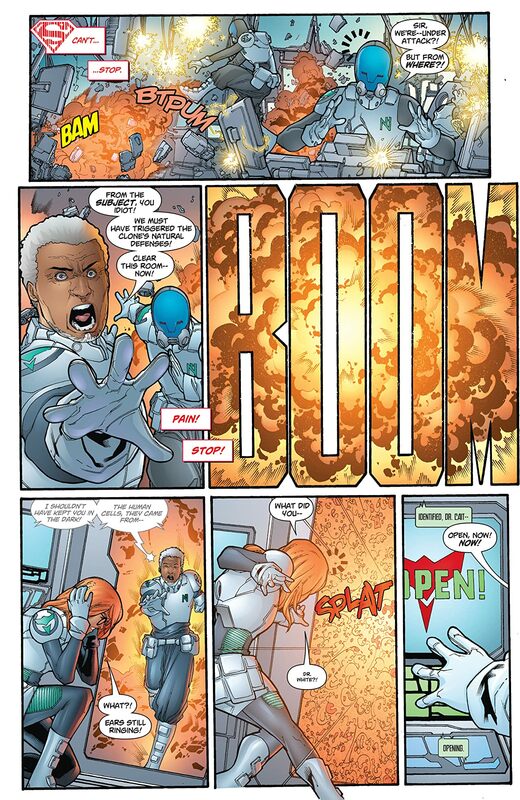 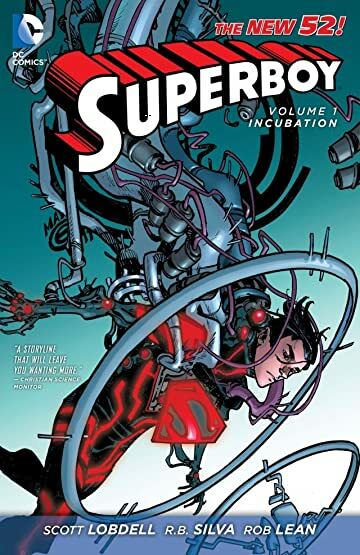 As a part of the acclaimed DC Comics--The New 52 event of September 2011, this new volume of Superboy takes us to the labs of Project N.O.W.H.E.R.E., where the scientists thought he was just an experiment - and a failed one at that! 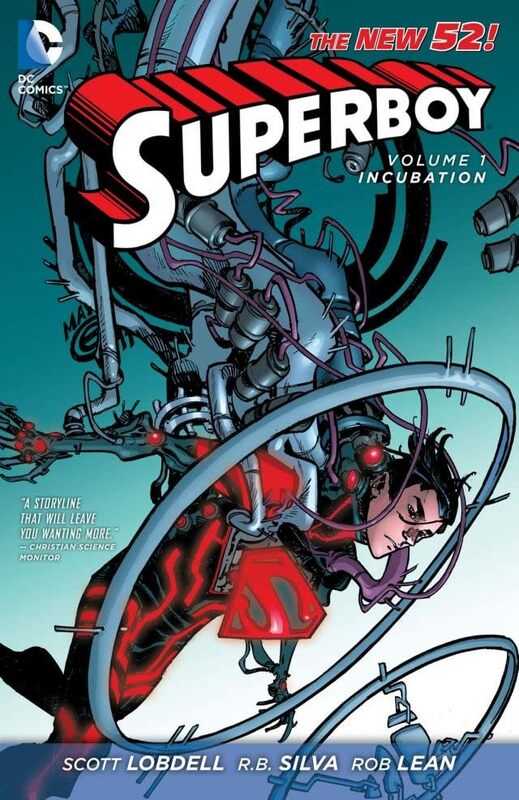 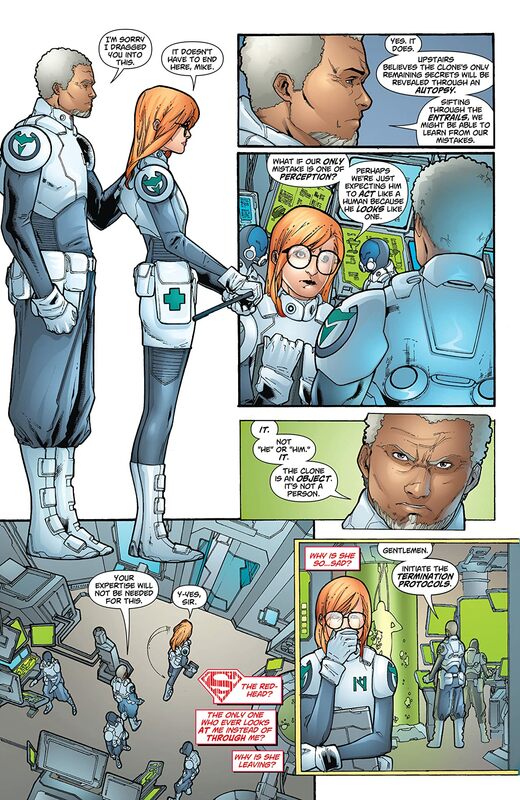 But with the combination of Kryptonian and human DNA, the Clone turns out to be more than just set of data when his stunning powers was revealed. Written by comic industry veteran Scott Lobdell, this new title from the DC Comics--The New 52 lineup follows Superboy as you haven't seen him before! 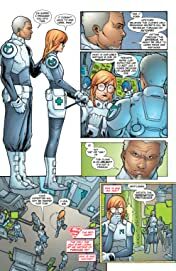 Collects issues #1-7.